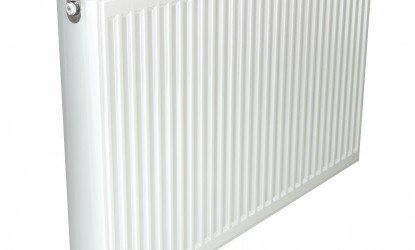 Compact with a beautifully curved top grille and end panels, the designer looks of the Softline range gives you extra choice and flexibility for domestic and commercial applications. 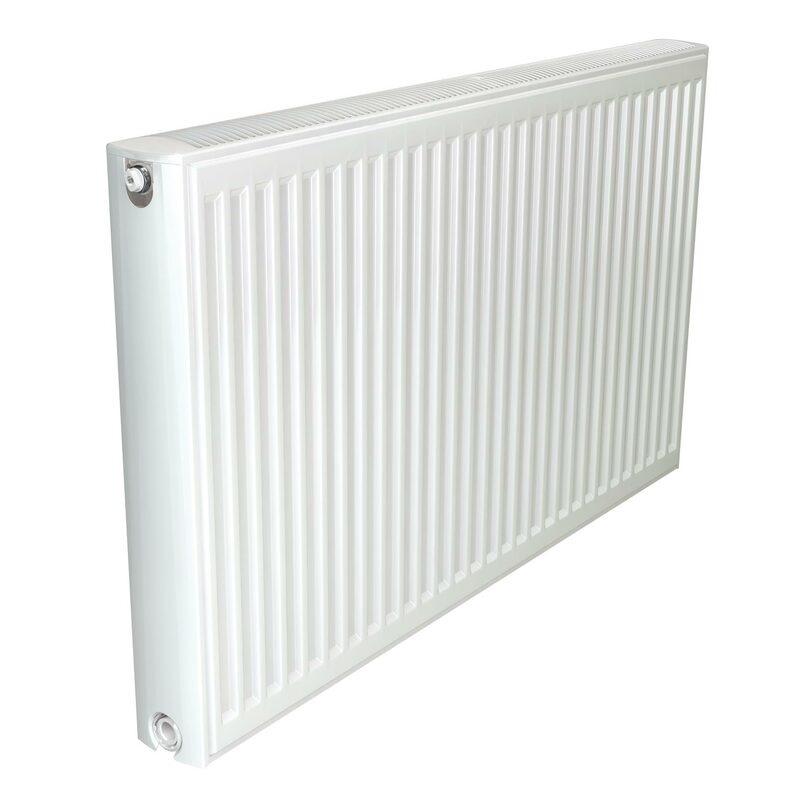 With beautifully curved top grille and end panels, the Stelrad Softline radiator is the mould-breaking next generation compact from Stelrad. Specifically designed to eradicate any movement, providing a tight, professional fit, that will remain in place, even after storage, transit and installation. 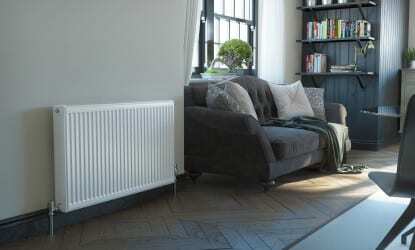 As you would expect from a radiator with the Stelrad pedigree, the convectors are precision welded directly onto the waterways for greater efficiency and economy, with flexible connection options for the highest of domestic application specifications. 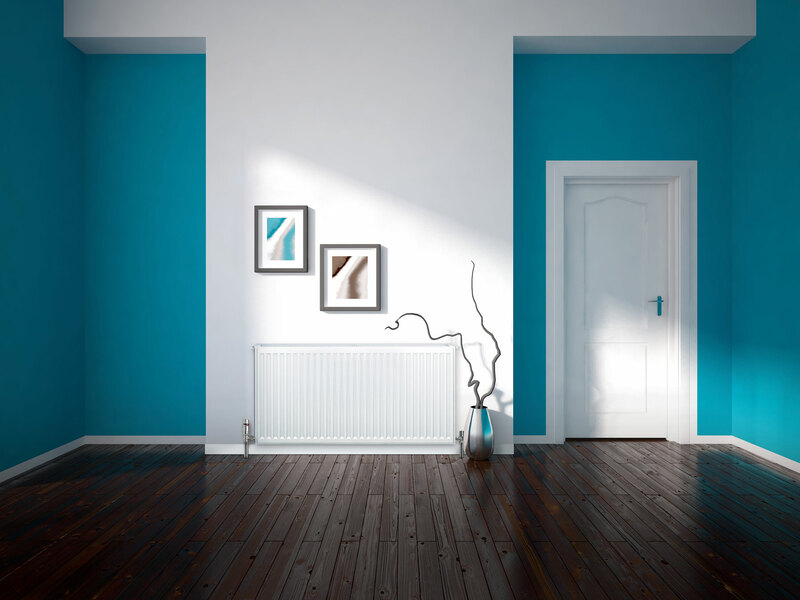 Combining the most sophisticated production resources in Europe, with substantial investment directed towards testing and verification of performance data, Stelrad has created a high output Compact radiator with heating performance that exceeds expectation. 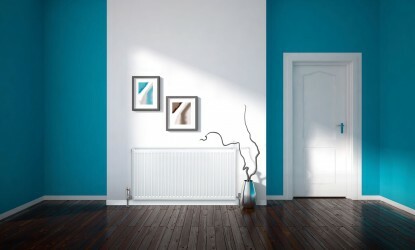 As a measure of the all round dependable quality and performance, the Stelrad Softline comes complete with a 15 year Manufacturer’s Warranty. 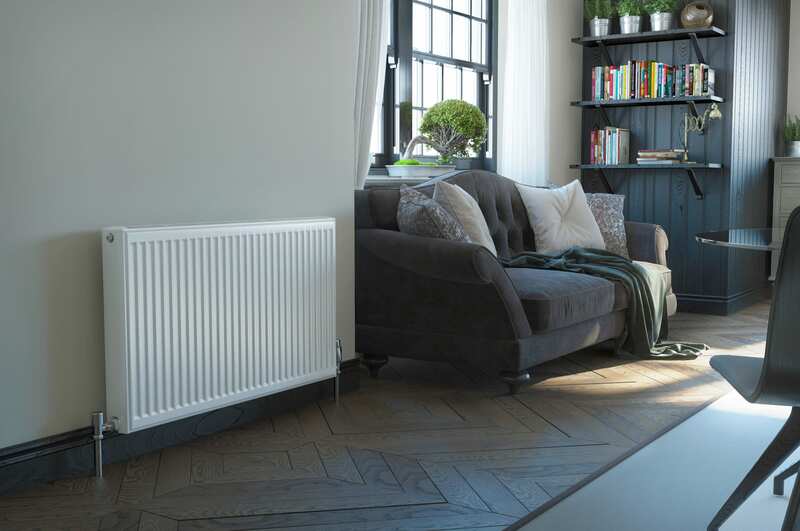 Every radiator comes wrapped in robust, practical packaging that will keep the product pristine, right through to hand over. Protective through storage and transit, the new packaging design also allows installation prior to removal. 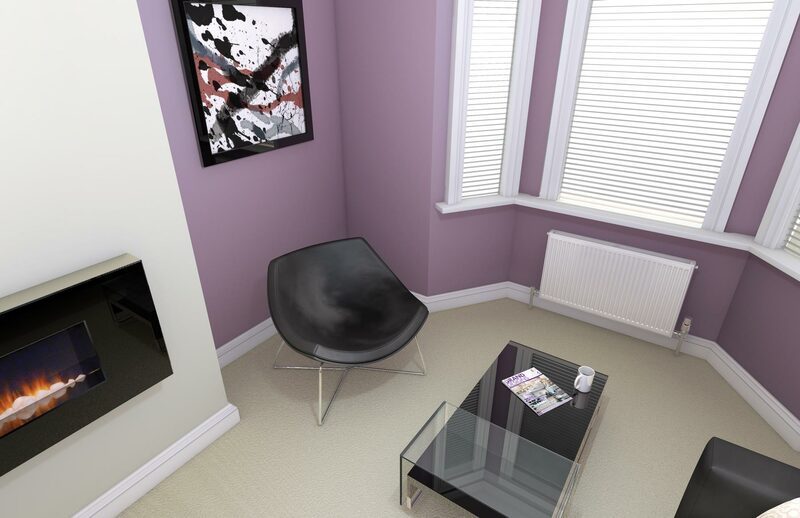 Strictly controlled independent laboratory testing ensures that all Stelrad radiators are guaranteed to perform to a maximum working pressure of 145 psi (10 bar), and conform to BS EN 442, the European Standard for radiators.